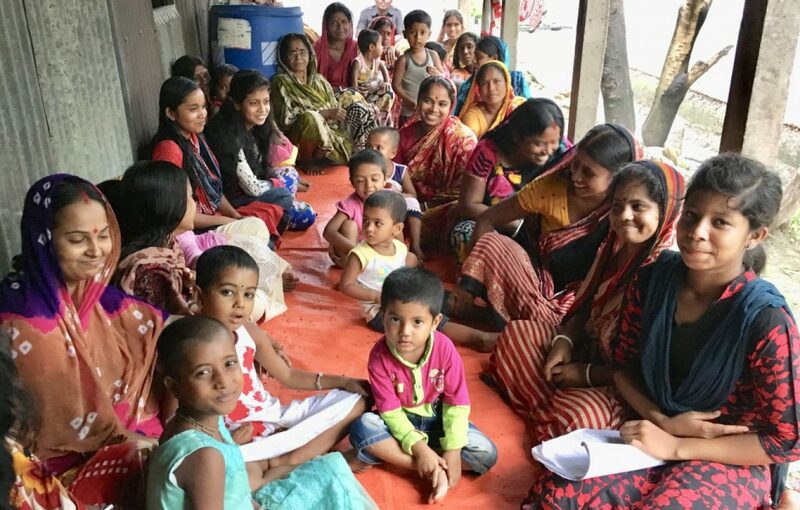 Transformational Community Development (TCD) in Bangladesh with GHNI is still quite in the early stages. Yet so much good has happened in our time there. With excellent partnerships in place from the start, it has made all the difference in how quickly and quality went hand-in-hand. With better educations, comes organically, better methods of micro-enterprise, food cleanliness and harvesting methods. So much of life goes hand-in-hand, regardless of living in Bangladesh, Serbia, Armenia or West Chicago, Illinois. Life is extremely interconnected. Catastrophic flooding in Houston, Texas USA and Bangladesh were only days apart. All of us in the USA are helping the Texas victims in whatever capacity we can. If you are so inclined, please consider helping the flood victims of Bangladesh. Always huge “Thank you”(s) to each of you who undergird our work in GHNI to villages we vest in … YOU vest in !